The Mortal Kombat series has long been known for its colourful cast of characters, devastating moves, controversial fatalities, and diverse combat arenas. Being a competitive Mortal Kombat player takes a lot of work and encompasses a variety of things. 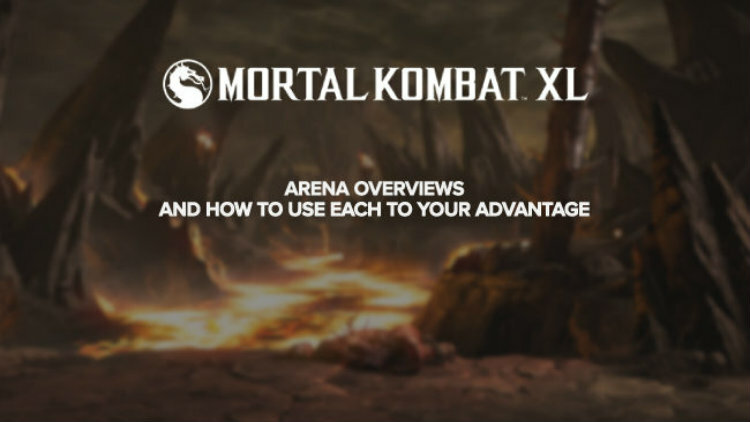 Read more in my Mortal Kombat XL arena overviews and how to use each to your advantage.